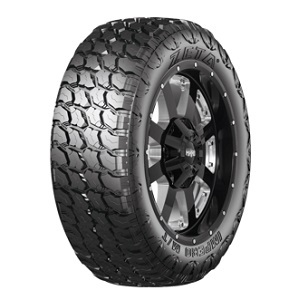 All-Season Highway Terrain tire for Pick-Ups and Light Commercial Vehicles. 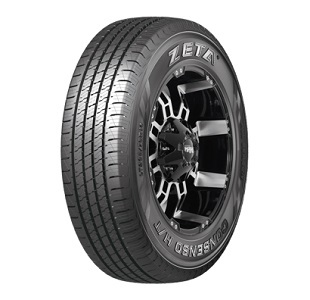 Designed for the abuse of Hard-Working Vehicles. 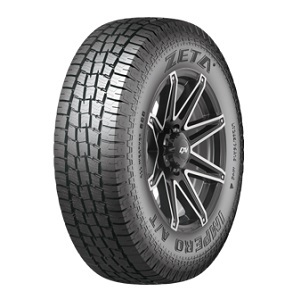 All-Season Passenger Radial CUV tire. 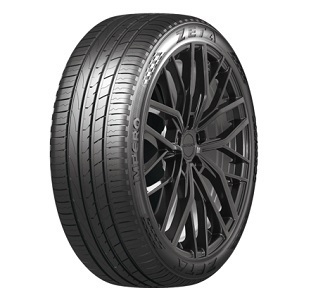 Passenger SUV tire Suitable for Large Size Sport Utility Vehicles and Large Diameter Wheel Applications. 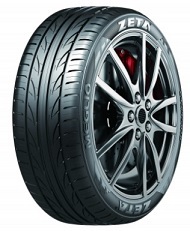 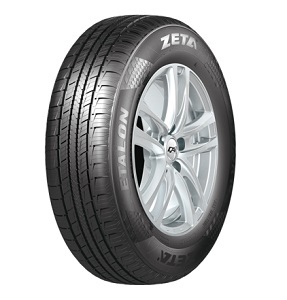 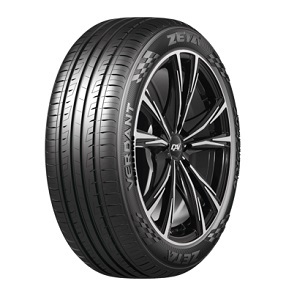 High Performance/Touring Passenger Car Radial tire.